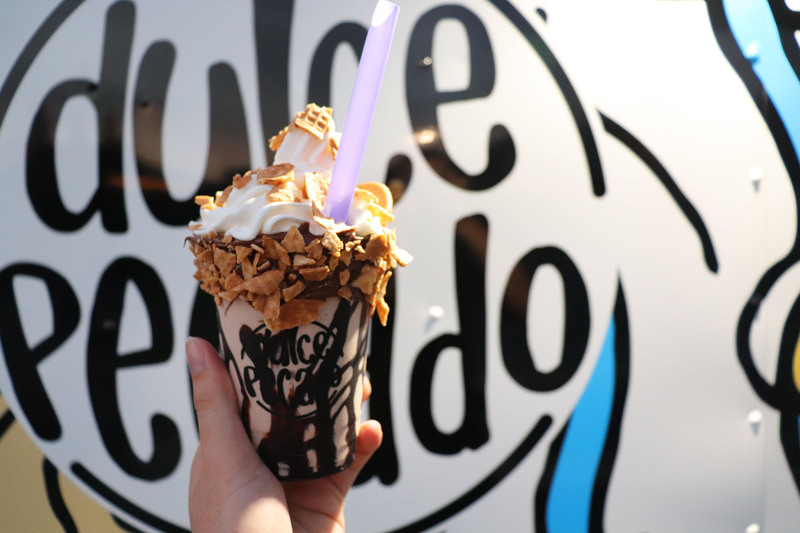 This week our blog is all about a food truck catering to your utmost sweetest sins - Dulce Pecado. Walter Rouff is the proud owner of Dulce Pecado. 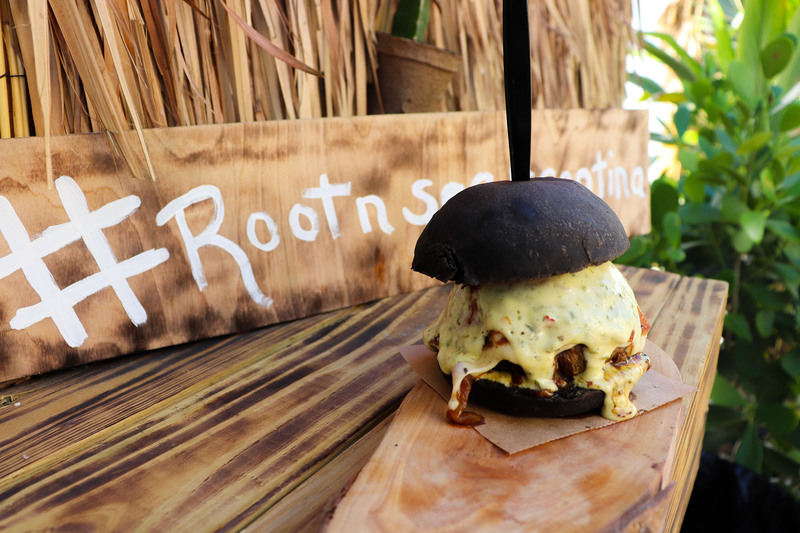 Being from Venezuela, he wanted to incorporate their culture into their food truck. 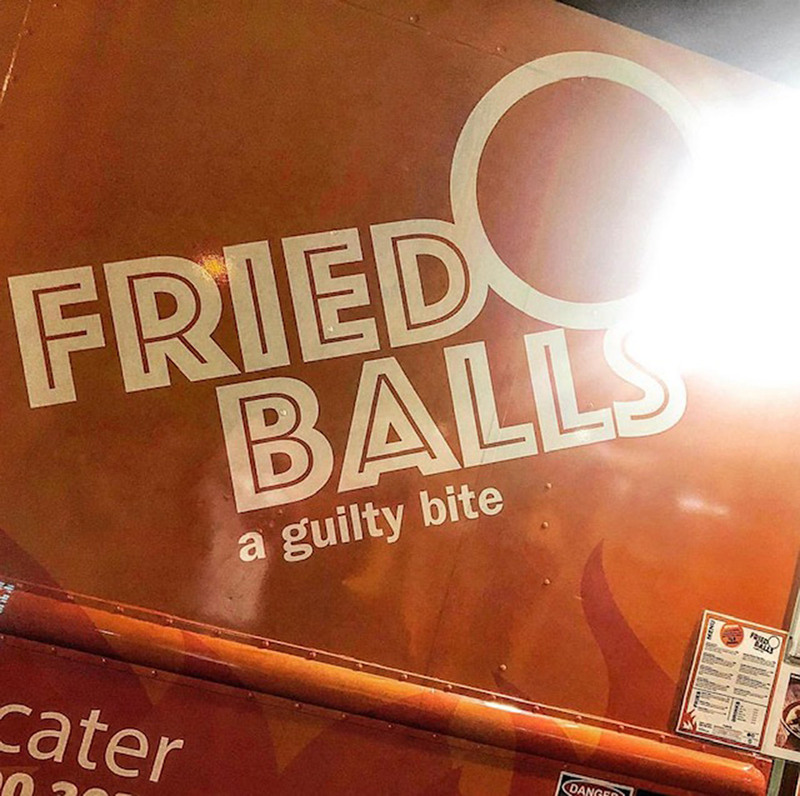 Their food truck's name is a Spanish play on words about desserts (which we can all agree are sinful) which literally translates to "sweet sin". 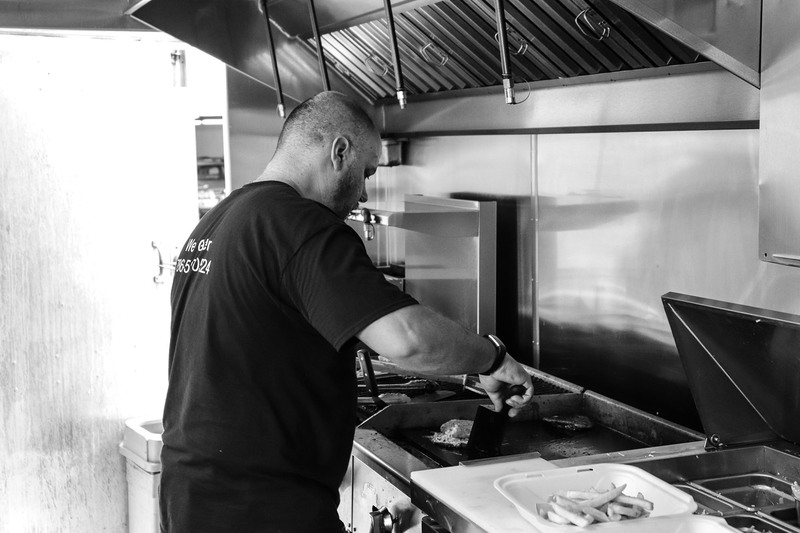 He's serving up his own take of a waffle dessert to his customers all over South Florida! Walter and his girlfriend decided to take a trip to the west coast for new, Hawaiian inspo for her poke bowls she serves at her food truck, Pokai. 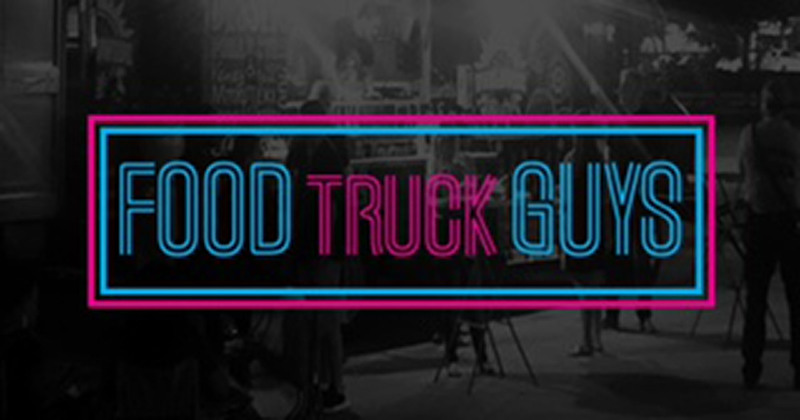 While in California they stumbled upon a waffle food truck that grabbed their attention. This food truck was like no other they had ever seen in which it offered infinite toppings for every soft waffle. 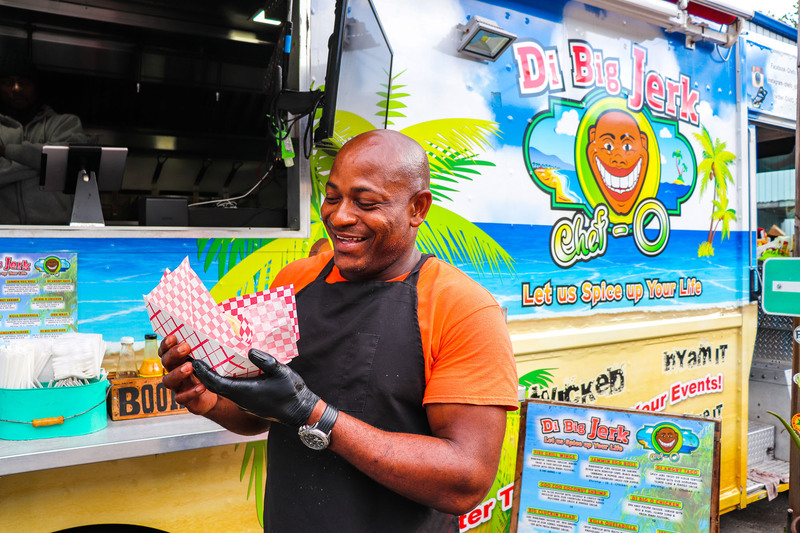 His girlfriend had plenty of experience with sweets, so he knew it was time to open up his very own dessert food truck here in South Florida. 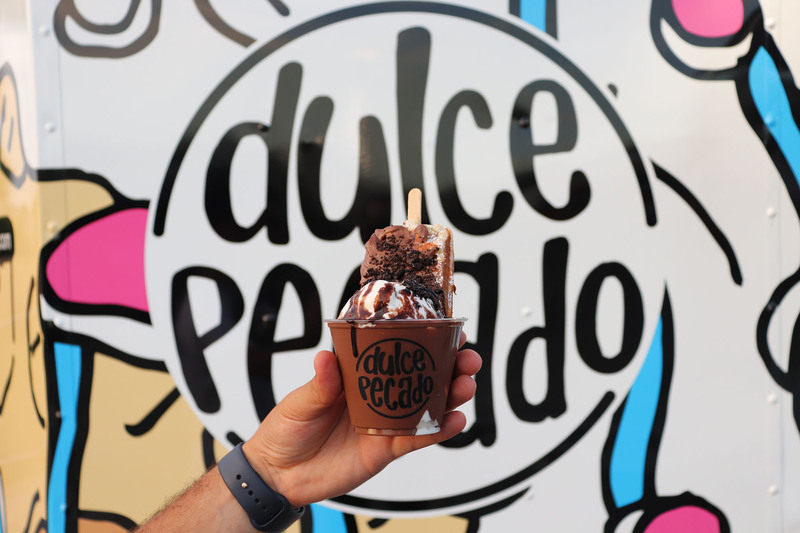 Dulce Pecado officially opened mid 2018 and has been a hit ever since. He's made his waffle desserts his own by creating the "waffle pop". This sweet treat looks like "paleta" or also known as an "ice pop", but is ALL waffle. 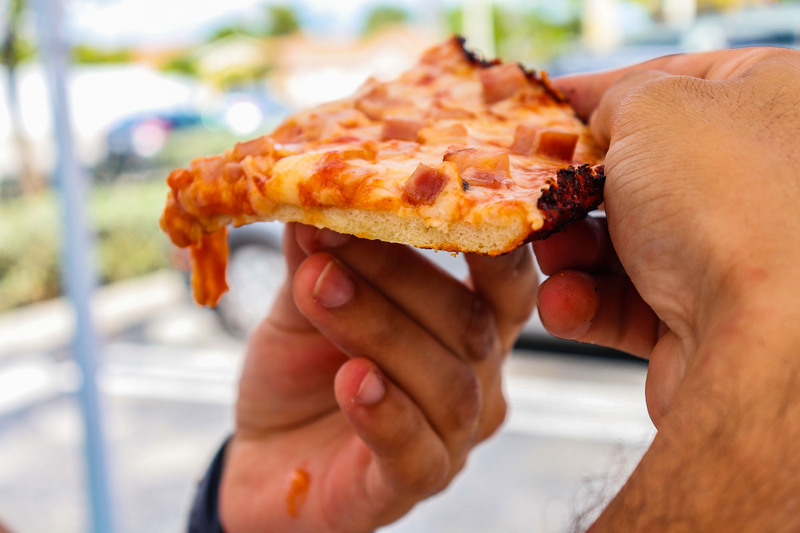 Customers can then choose what sugary syrups and crunchy toppings they want on top. You can find Walter on any given day serving up some of his sinfully sweets treats. They have some of the best milkshakes we have ever tried - hands down! Their best selling milkshake is the Nutella. This decadent treat is a chocolate milkshake, drizzled with Nutella, topped with an airy whipped cream and sprinkled with ice cream cone chunks. 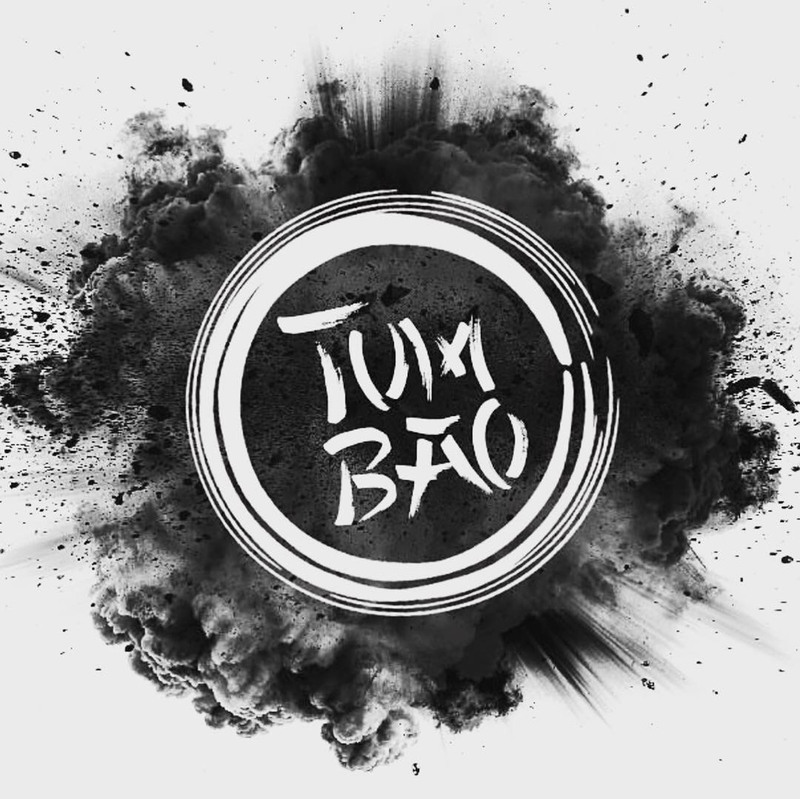 Are you ready for their best selling menu item? It's even named after the establishment - the original "Dulce Pecado". This fan favorite comes with two enormous scoops of vanilla ice cream in a cup, drizzled in chocolate syrup, sprinkled with crushed chocolate cookies and topped with their delicious Nutella waffle pop! No matter what treat you choose, you are in for a sinfully good time. 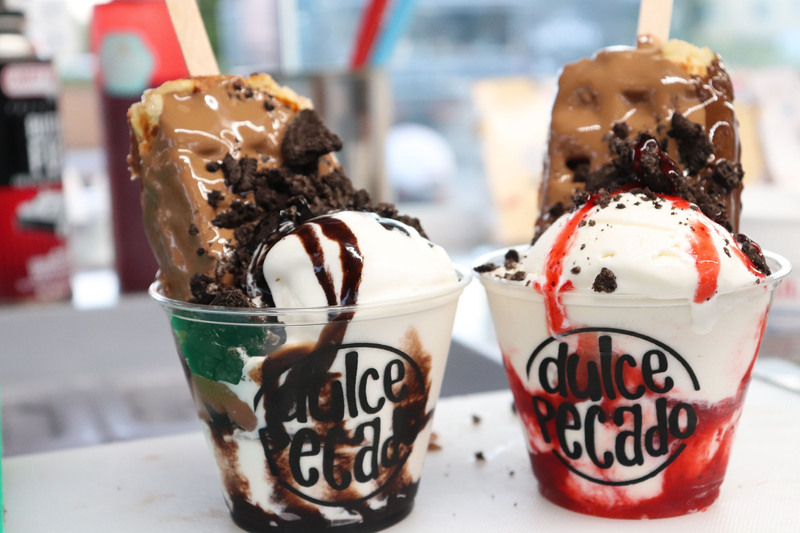 If you're looking for a new and different take on your classic dessert, then Dulce Pecado has you covered. They're taking ordinary waffles to brand new heights! 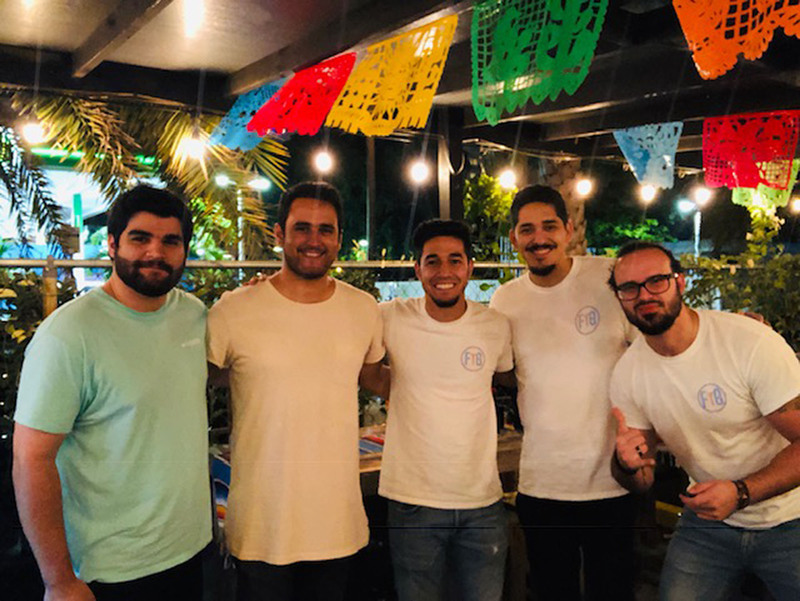 Soon, Walter has big plans to expand to new locations and is even thinking about expanding to Venezuela, but you know FTG will have you covered with the latest updates. We want to thank Walter for taking the time to sit with us and share his story, but most importantly, for letting us be sinful along with him!